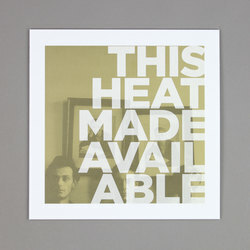 This Heat - Made Available. Vinyl LP. Bleep. Off the back of Modern Classics Recordings’ 2016 This Heat reissues series, some choice morsels from the band’s discography are now being given new life by MCR and Light In The Attic. 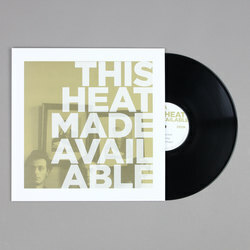 Made Available, consisting as it does of the Brixton group’s earliest public recordings, is a necessary cop for any This Heat completist. 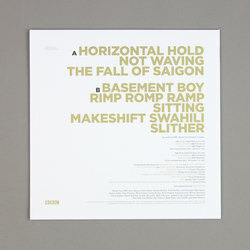 Made Available contains audio of the band’s two Peel Sessions which were taped in 1977. Many of the tracks here are in-progress versions of numbers that would appear on their 1979 and 1981 LPs. There’s a feeling here of a group realising their own greatness in real time.